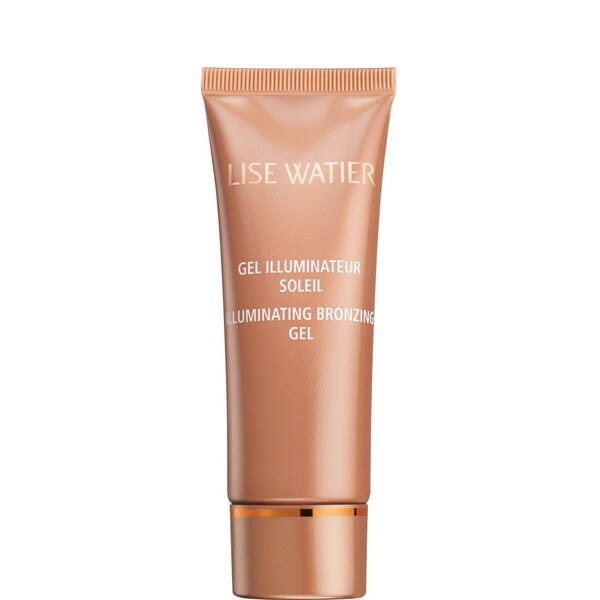 What is it: A paraben-free bronzing and illuminating gel that claims to moisturize as well as give skin a brightened, sun-kissed glow. Beauty bonus: This product's claim of being "universally flattering" is appropriate as the colour comes out sheer and easily matches most skin tones. Beauty bummer: The description is a bit misleading in the moisturizing department. Don't mistake this as a substitute for your face cream as you would have to use a large amount to get a true hydrating effect -- running the risk of creating an icky, no-go faux glow. Overall: This product is easy to use and feels light on the skin. The colour is on the sheer side, which makes it a nice, subtle addition to your beauty arsenal. The gel-blend acts as more of an illuminator than a bronzer, so if you're looking for a dark bronzed shade, this might not fulfill your sun-kissed dreams.